Home Blogger Tutorials How to change font size of blogger posts? step 5 : click on save template. Now your blog post text size is 16. 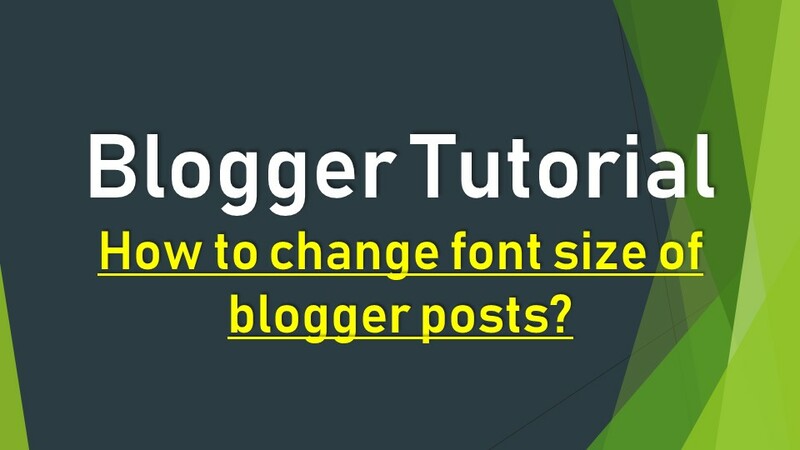 Like this you can easily change the font size of your blogger blog posts. Another method is also there to change blogger blog post font size.